Policosanol also known as policosanol, extract from the leaf and the stem of the sugar cane wax. 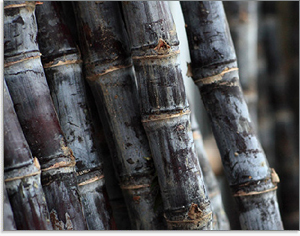 More than sugar cane, there are other plants can extract the policosanol, such as malt, bran, bee wax and exc. However, And eight kinds of sugarcane wax alcohol in a certain proportion to have its effect. 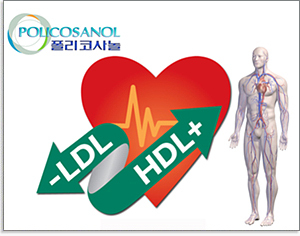 Policosanol has good cholesterol lowering effect. The policosanol is playing a constructive role in reducing the cholesterol. lipoprotein (LDL) in the body so that the cholesterol can become lower.